The freight forwarding and logistics companies are just one of the businesses that will be majorly affected with Britain leaving the European Union. The business world was shocked when the United Kingdom created a referendum to either leave or remain as a European Union member on June 23. The people who cast their votes chose to leave the EU with a 52 percent tally over the vote to remain which is 48 percent. The EU was an economic and political partnership among 28 European countries which has the idea to make the member state trade with each other freely. It uses its own currency which is the euro; they have established rules and regulations as well that govern trades among member states. With this major movement in the business world—UK leaving its biggest trade partner—many businesses including freight forwarding and logistics operations are affected. Here are the issues that logistics companies will face now that Britain is no longer part of the European Union. According to research, 44 percent of all the UK imports are seeing their way to the EU countries; this means that this number will decrease now that Brexit happened. For the logistics companies, the impact is clear. Reduced trade with the EU countries will mean less demand for logistics service. However, experts say that changes in trading processes are not likely to happen immediately since established patterns are hard to change quickly. Furthermore, as the trade flows, there will always be a need for logistics. 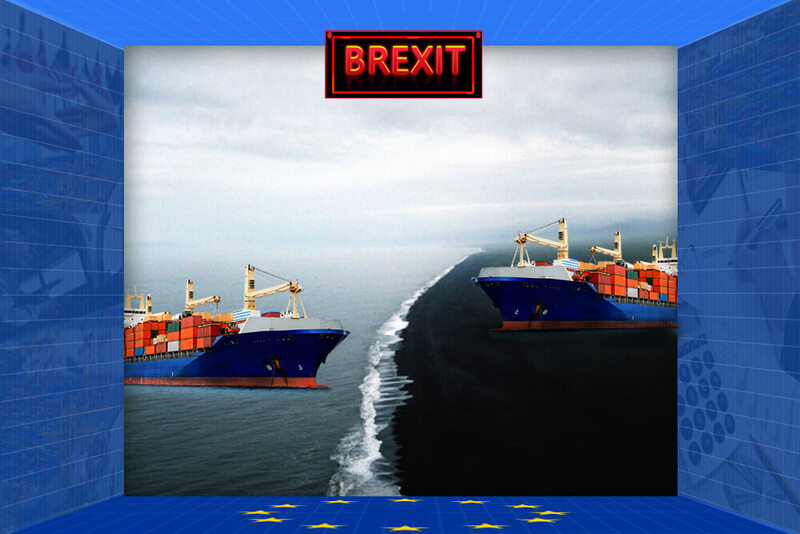 In the following months or years, Brexit will soon create walls and barriers for the trade administration in both directions. This means stricter border controls, rules and regulations. This will lessen the efficiency of logistics service providers because shipment and goods will move slower due to tight regulations of borders. One of the benefits UK enjoys while being a member of the EU is the free movement of goods across member states. This will be made ineffective by Brexit. Another issue freight forwarding and logistics companies will face with Brexit is the lack of drivers. There will be a significant decrease in the number of EU citizens working for UK-based companies now that there will be tighter migration controls. This will mean the logistics industry will now be able to serve the economy lesser than it did before. Along with the changes in the trade industry processes are the changes in the legal implications. Though the basic rules and regulations for safe and compliant operations in the logistics industry do not change, there will be major changes in some laws governing the trade in UK. Brexit increased the possibility of inflating the operational costs of logistics companies. This is going to be a financial hit in trade tariffs. However, they can employ offshore freight forwarders to cut down costs, or they can pass the tasks to back office offshoring solutions. In addition, lesser freedom of movement across EU countries will disrupt the operation’s efficiency. This recent event became a buzz word in the world of business; there will be time for adjustment and changes. Businesses, not just logistics companies, will have to think of ways to leap back on track.